Inspired by a dream you never want to end. Discover No. 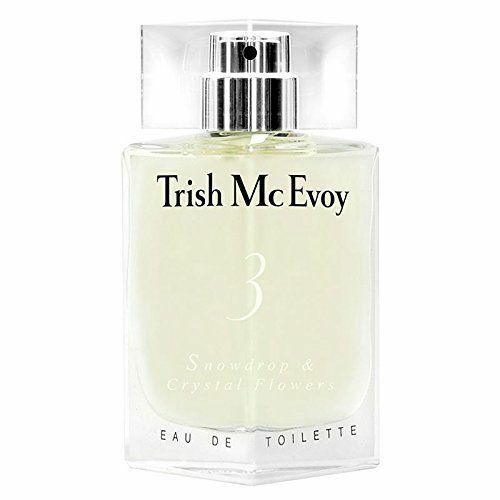 3 Snowdrop & Crystal Flowers, an indescribably soft, elegant and transporting scent.